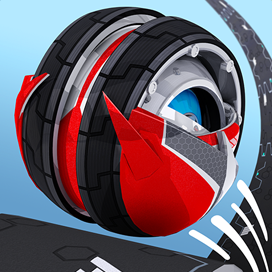 An addictive fast-paced race through endless, unpredictable obstacles. Roll, spin, jump, but don’t fall and lose lives! Time is running out! 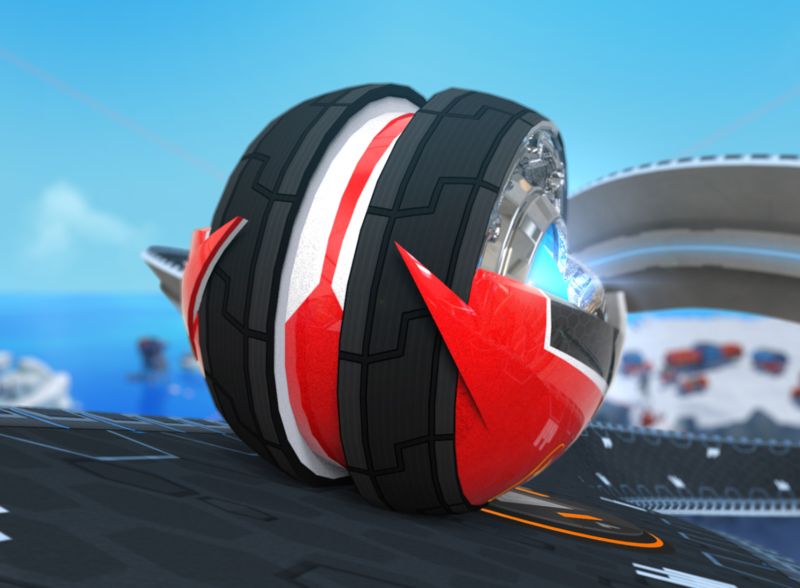 If you’re in for a challenging physics-based race against time in eye-catching environments, you’re looking at the right game. Speed and focus are essential. And some good control of your temper would be advisable. Can you beat the world records? Fruits, veggies, pizzas, burgers, coffees... it’s never been more delicious to blow things up! 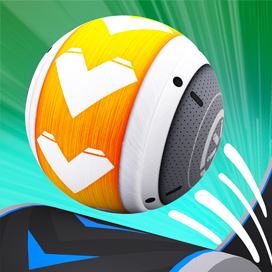 Use balls and bombs to smash the pile off the table. One-tap easy-to-learn control and addictive gameplay. 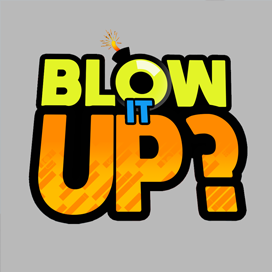 A TAPfully and SWIPEfully addictive game. Just tap & swipe to complete a colorful journey through the walls. 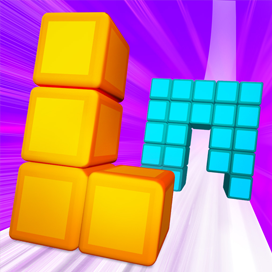 Rotate shapes and move them to the right lane to fit in the wall. And careful, speed gradually increases. Don’t get hit by the wall!